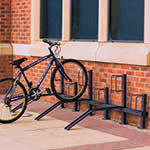 Galvanised tube and bar bike racks to BS EN ISO1461, can be used almost anywhere to solve most bike storage solutions. 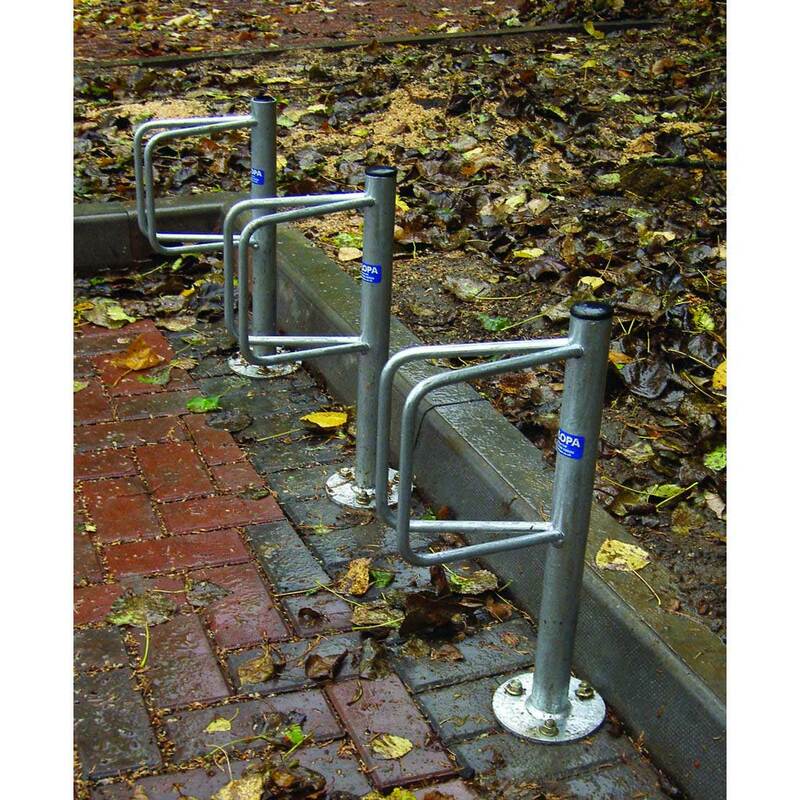 Encourage your staff and visitors to use greener forms of transportation with these post mounted bicycle storage racks, manufactured from galvanised mild steel bar & tube these racks are constructed to BS EN ISO1461 standard (British Standard for the treatment of iron and steel). These reliable, robust & long lasting racks are available as a single (SRV) or double (SUV) post mounted hoop that incorporates a V shaped holder for bicycles to be chained to. 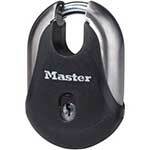 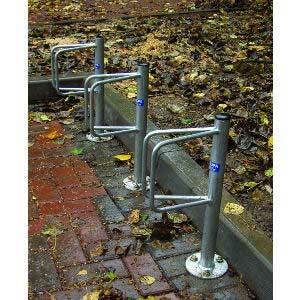 Both versions are available ragged for grouting into concrete or flanged for a surface mounted bicycle rack. Simple to use – Just push the front wheel of a bike into the holder until it is gripped between the arms, no metal part of the bike is gripped. 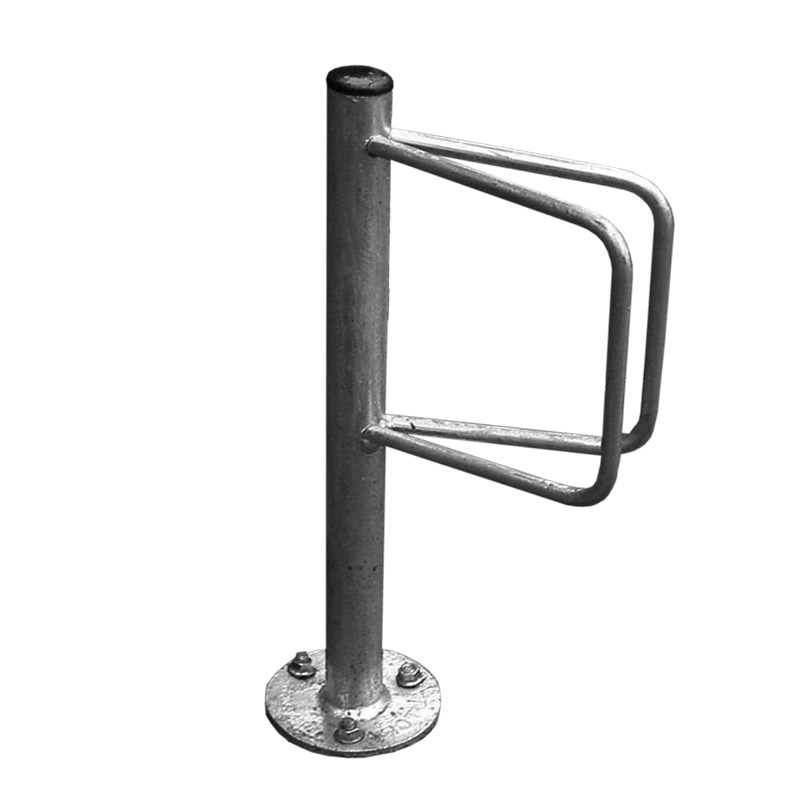 Surface mounted single or double bike racks are 484mm high, concrete in racks are 203mm taller with ragged ends to enable the post to be set into the concrete. 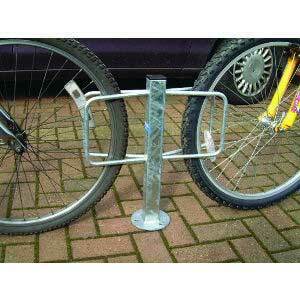 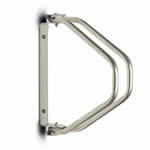 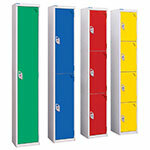 We recommend that each post is placed 800mm apart and 450mm from any wall / obstruction.